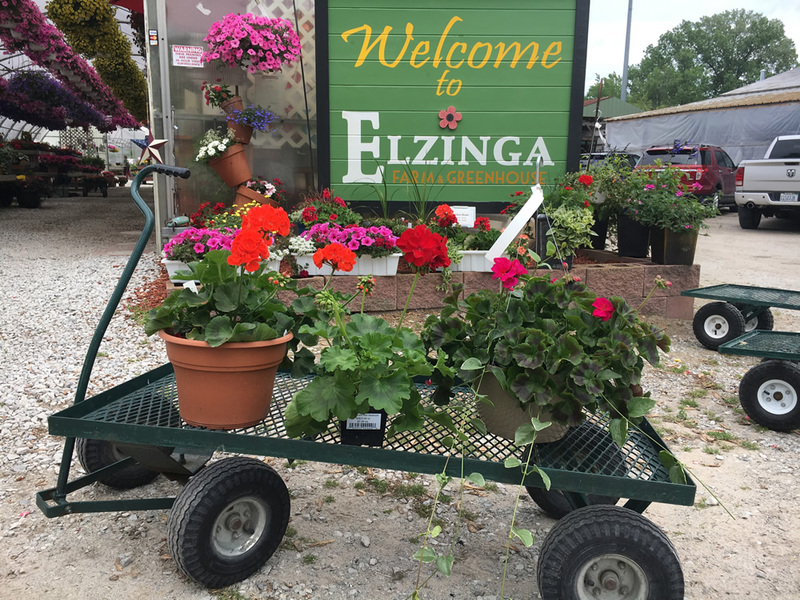 Elzinga Farm Market is located at 1587 Joliet Street (Rt 30) in Dyer, Indiana. We’re one mile west of US 41, at the Elzinga stop light (corner of Joliet Street and St. John Road). Our phone number is 219-865-1181. Our email address is elzingafarms@gmail.com. Be sure to Like Us on Facebook to keep up with specials and announcements. Have a question? Have a suggestion? Just want to say “hello”? We’d love to hear from you! Leave your questions, comments or concerns here. Please include your phone number if you’d like us to contact you by phone. Use the map below to get personalized directions.